Koszarski, Richard, "The Years Have Not Been Kind to Lois Weber," in Women and the Cinema , edited by Karyn Kay and Gerald Peary, New York, 1977. Lois Weber was a unique silent film director. 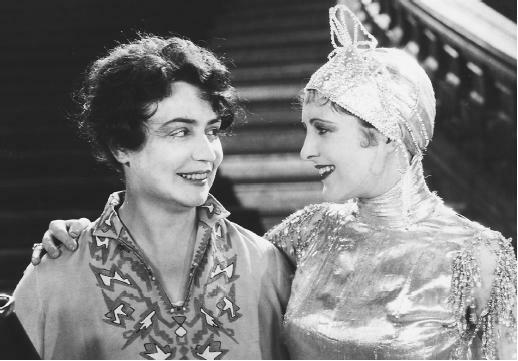 Not only was she a woman who was certainly the most important female director the American film industry has known, but unlike many of her colleagues up to the present, her work was regarded in its day as equal to, if not a little better than that of most male directors. She was a committed filmmaker in an era when commitment was virtually unknown, a filmmaker who was not afraid to make features with subject matter in which she devoutly believed, subjects as varied as Christian Science ( Jewel and A Chapter in Her Life ) or birth control ( Where Are My Children ). Hypocrites was an indictment of hypocrisy and corruption in big business, politics, and religion, while The People vs. John Doe opposed capital punishment. At the same time, Lois Weber was quite capable of handling with ease a major spectacular feature such as the historical drama The Dumb Girl of Portici , which introduced Anna Pavlova to the screen.